From the north-facing routes on Mt. Hood, through some of the most scenic backcountry skiing in the Sisters and out to the hardest climbing routes in America at Smith Rock, the Oregon Section has some of the best climbing terrain in the country. 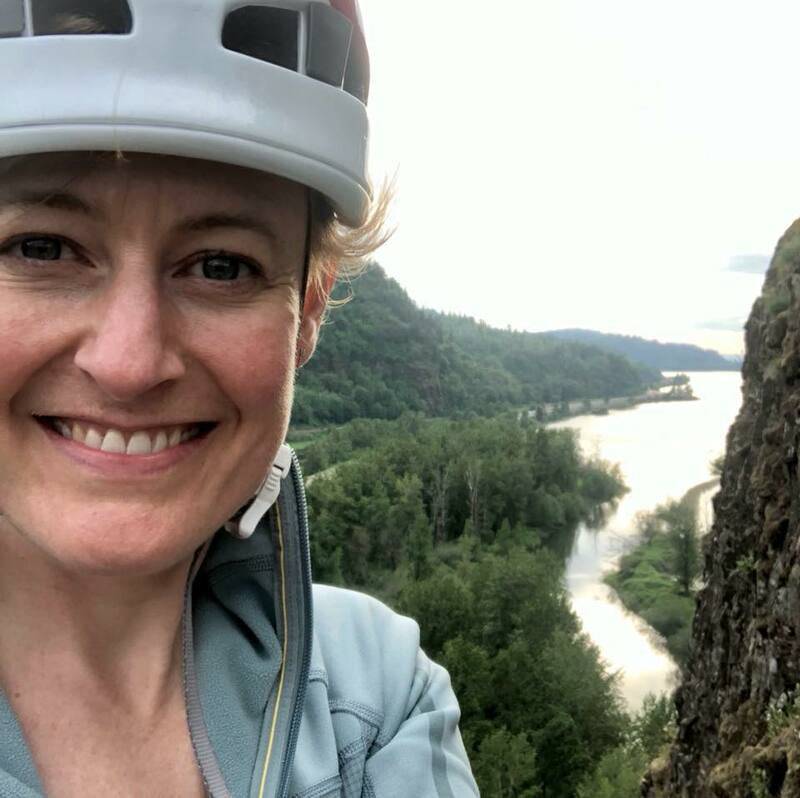 Add to that the great cragging near Portland, including Beacon Rock, and you have a complete range of experiences from ice climbing, trad climbing and urban bolt clipping. EKB Is our newest Section Chair in Oregon.